Let your friends know about this site, you did save us to favorites didn't you? I put everything on my desktop so I can easily find it. When I'm done with it I'll tuck it away in a folder somewhere. I am wanting your end result to be a success before you leave here. When you're done backspacing and editing, I think you should go to the other pages and pick a little from one or two that you like and add it to yours. Bullets or not or delete the picture and add your own. Just edit for awhile to make the best of it. 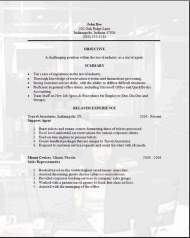 These are examples of resumes for you to get ideas from. Please tell your friends about our free example website, send me a comment on the contact us page if you like. Visit some more pages and don't loose track of the free cover letter. The travel agent template picture background above was a new addition and I hope you like it. Chronological resume is what most choose. I thought the picture was a different touch to make your resume stand out from the others. You never know what catches their eye. 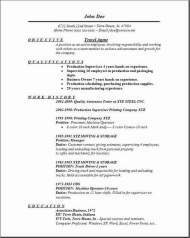 This website was created to help people find a resume and matching cover letter for free. To work as an aid so you can have the tools you need to help find that special job you are looking for. Try searching from my indeed job search engine for a job listing that interest you. Just enter your zip code for all employment job listings in your area. 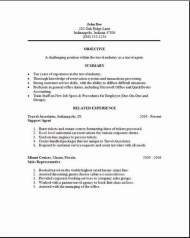 Don't forget your travel agent cover letter from the above link.